Nargis Nehan is the Founder and Executive Director of EQUALITY for Peace and Democracy (EPD). She holds a master’s degree in Business Management and has received international training in the areas of leadership, result-based budgeting, gender budgeting, strategic planning, good governance, peace building and conflict resolution. 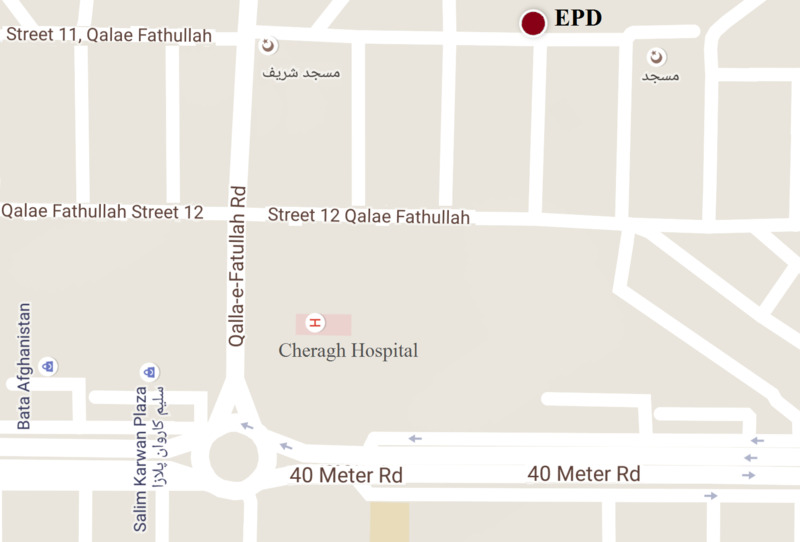 Before founding EPD, Ms. Nehan worked for the Afghan government in different senior-level positions since the establishment of the Interim Administration of Afghanistan. 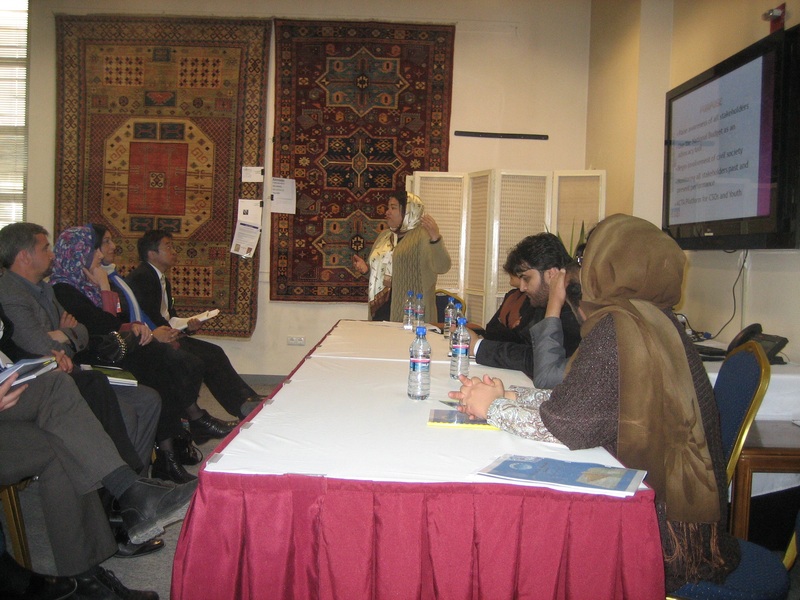 She worked as Director General of the Treasury Department at the Ministry of Finance, Vice Chancellor of Kabul University at the Administration and Finance Department, Senior Administration and Finance Advisor to the Minister of Education, and Senior Planning and Coordination Advisor to the Ministry of Higher Education. Ms. Nehan has led successful reforms of the Treasury Department at the Ministry of Finance. These reforms included the centralization of government revenues and expenditures of 34 provinces, the establishment of a Treasury Single Account, monthly meetings with the Central Bank, digitalization of the government financial management system, weekly revenue and expenditure reporting to the cabinet, and the establishment of Fiduciary Standards to monitor the reform of the Ministries’ financial performance. 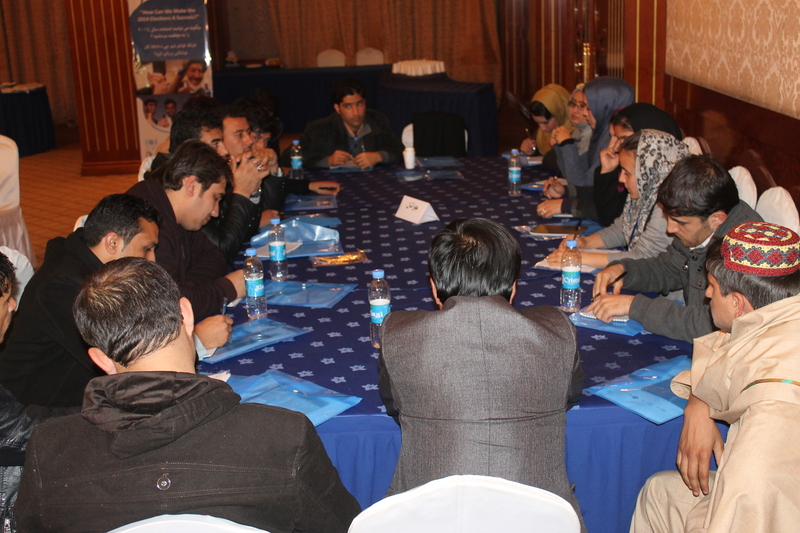 Furthermore, Ms. Nehan coordinated the development of a World Bank-funded five-year strategic plan for the Ministry of Education. This resulted in the establishment of the Grants Management Unit, launch of the Program Budgeting Process, and linkages between departments to coordinate the strategic plan and annual budget. She also supported the Ministry of Labor and Social Affairs in the initial assessment of the Ministry’s budget, finance, procurement, planning and coordination capacity, and presented recommendations for implementation to the senior leadership. To improve the renumeration of educators, Ms. Nehan designed and led a two-month survey of teachers’ census, which covered more than 10.000 schools and eventually led to an increase in the monthly salary payment of teachers that had been pending for over six months. 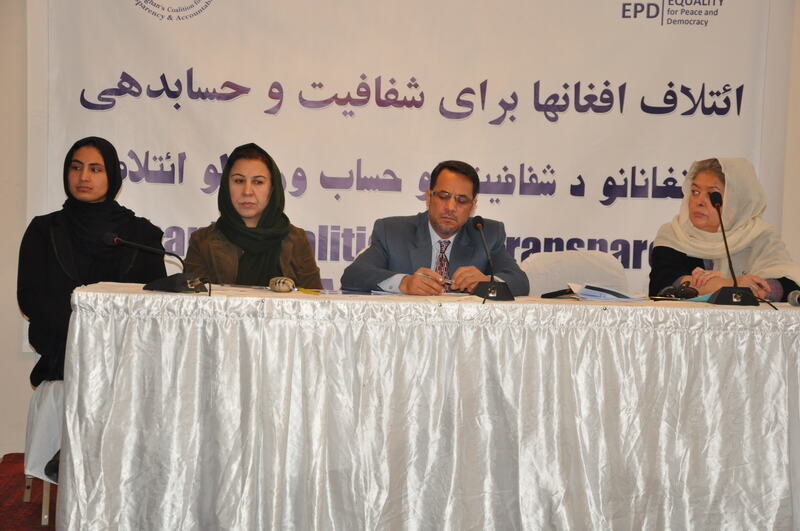 Ms. Nehan additionally volunteered as a short-term advisor to the Minister of Interior to assist the Ministry with the establishment of the Afghan Public Projection Force (APPF) as a state-owned enterprise. 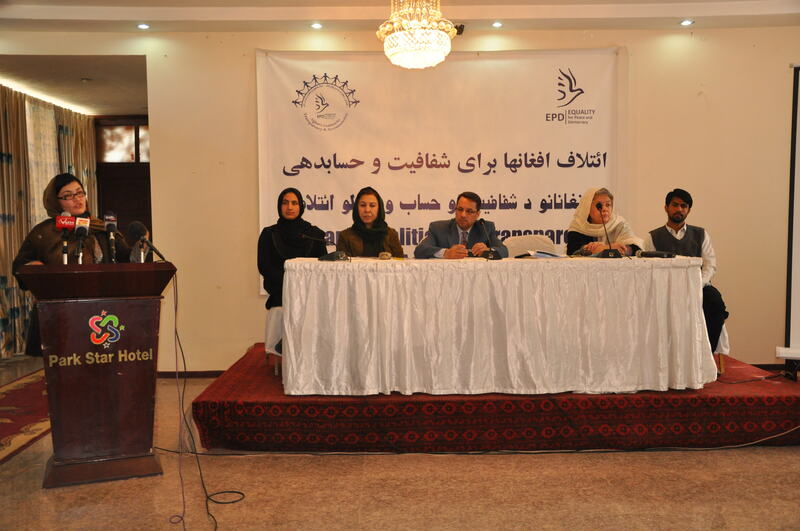 Besides working for government institutions, Ms. Nehan has been an active member of Afghan’s civil society, participating in national and international meetings to voice the concerns of ordinary citizens and to offer recommendations. 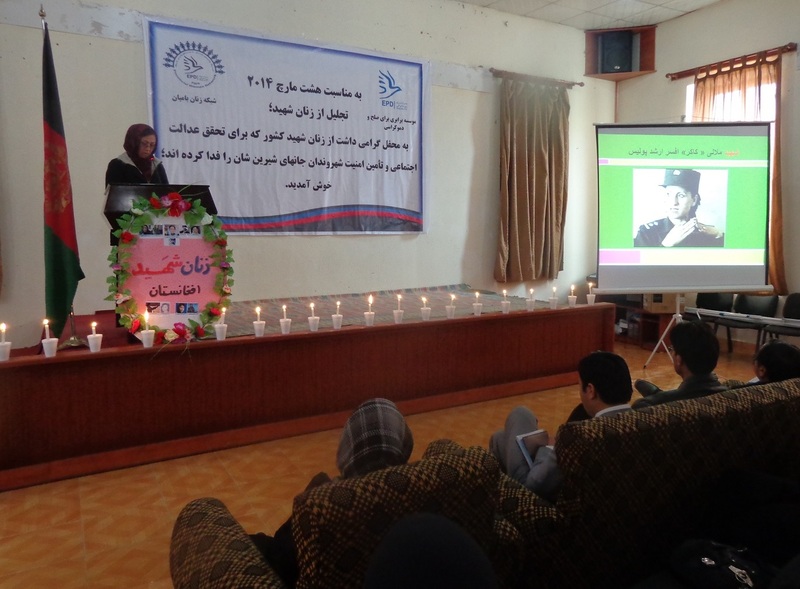 She organized and facilitated a number of workshops, conferences and round-table discussions to increase citizens’ interaction with policy-makers on different issues, and has worked with civil society groups to raise awareness among citizens and opinion leaders about their civil rights and responsibilities. Ms. Nehan has also collaborated with several international NGOs to promote democracy at the grass-roots levels. Ms. Nehan is a member of the Civil Society Joint Working Group (CS-JWG), the Afghan Coalition for Transparency and Accountability (ACTA), and the Supreme Council of the Central Bank of Afghanistan.